Graduating university is no small feat. At the very least, it means four extra years of education, and it’s usually intensive, stressful and focused toward a future of success. When your son dons his square cap and receives that degree, you know that the investment y you made in his future will pay off. How could you not be proud on a day like graduation day? When a milestone of this magnitude is met, the recognition must be in kind. That means presents, parents. I’m not talking about Christmas or Channukah style presents, I’m talking about a gesture that encompasses his achievement, your pride, and token to his future. Here are a few ideas that will help guide your way. Depending on what your son majored in and what his ambitions are will affect likely gifts you might offer. 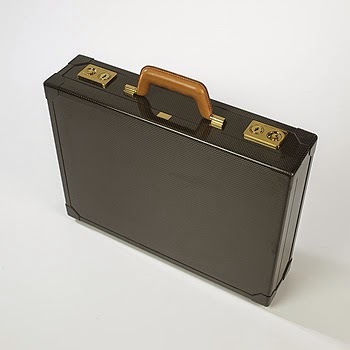 For the blossoming businessman or lawyer, a classy briefcase is perfectly suited. It isn't just an organizational tool, or a means to carry papers, it is a status symbol. His new boss and colleagues will notice how he carries himself and how he carries his things, and they will take him more seriously if he takes himself more seriously. A great briefcase is just that. It’s a message. It’s part of a uniform that advertises excellence and attention to detail. A great one doesn’t have to cost a lot, but it certainly can. One of the great things about getting a briefcase is that you can really find one for any price range. This isn't for just any graduate. If it were, our GDP would be through the roof and the housing market would never have crashed. In all seriousness though, a Rolex is designed for excellence and it deserves only that. Not only is a Rolex fairly pricey, it is more appropriately gifted to something more elite than a degree. This is in no way me putting down a college degree, I know from experience how difficult they are to attain. 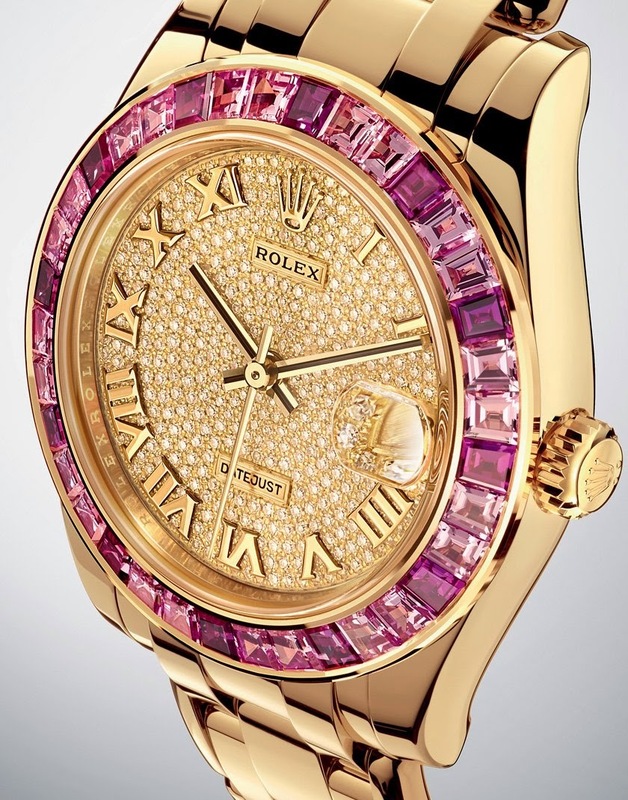 However, a Rolex is so exquisite, that it must be relished for the most sacred of milestones. Perhaps a PhD. If you think that your graduate is deserving of such exclusivity, by all means, go to rolex service center or http://thewatchbuyersgroup.com and start your search for the specific one that best suits your boy! The right graduation gift is a far more than a gift. It’s a statement and a gesture that shows more than pride. It shows hope and optimism for the future as well as confidence that your son has grown into more than just a man but a fully capable adult, ready to excel.